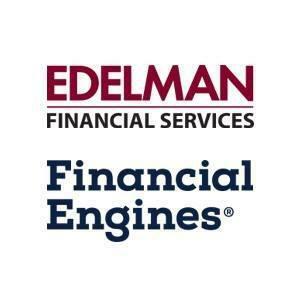 The Edelman Financial Engines Advisor Center in Akron serves the southern region of Northeast Ohio, including areas of Medina, North Canton and Cuyahoga Falls. We are here to help you meet your financial goals from saving for a child's college education to 401(k) Rollovers to retirement planning. Talk with us about your personalized investment plan.